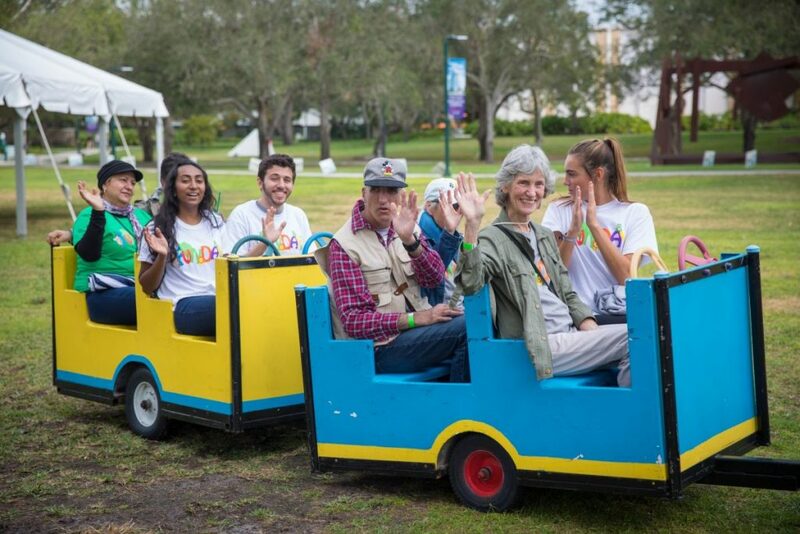 For 35 years, FunDay has enabled University of Miami students and hundreds of South Florida residents with special needs to engage with one another and open the door for inclusivity. This year was no exception. Junior Adrianna Uhlar, vice chair of FunDay, said despite the event’s title, “FunDay” is more than entertainment and activities. The main goal of the decades-old event is to “promote inclusivity” in society and respect those with differing abilities. She said ultimately, people with disabilities are people first and are not to be defined by their differences. “FunDay tries to break down the stereotypes we have built up in society and, ultimately, help people with disabilities lead a better life filled with more opportunities,” said Uhlar, a biochemistry and public health double major. 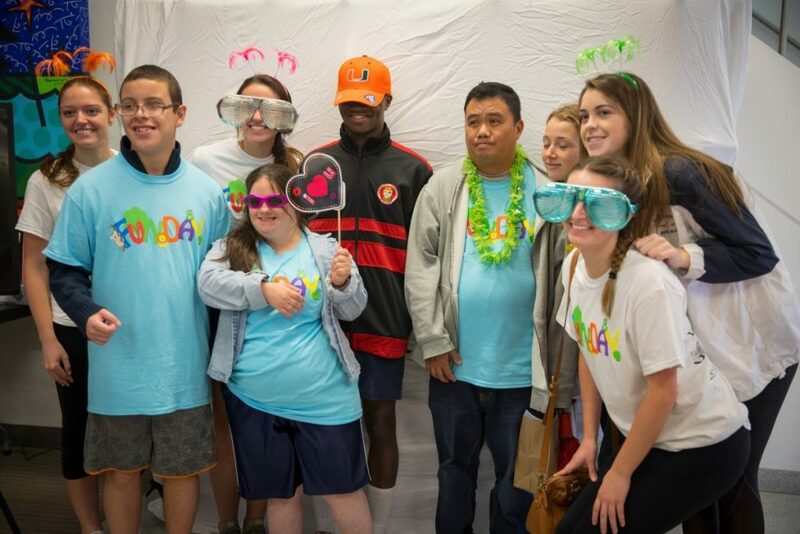 The event, hosted by the Butler Center, was on Feb. 3, and brought more than 350 South Floridians with developmental or intellectual disabilities to campus. Each of the guests were partnered with the more than 450 students who volunteered at the event, creating a “buddy” dynamic for the day. Students and their buddies spent the day bouncing between jungle-themed activities, such as arts and crafts, train rides and a petting zoo. Uhlar said buddies have been asking her about FunDay since August 2017, an indication of the impact the event makes on the individuals involved. However, it’s not just the buddies who find significance in the daylong event. Freshman Julia Meguro, who participated in her first FunDay, said the service day offered her the opportunity to branch out and work with community members who she wasn’t able to reach out to in high school. Meguro, a biochemistry major, said service day opportunities offered by the university have been some of her favorite experiences she’s had while at college. The next service day available for UM students will be Black Awareness Month Day of Service on Feb. 15. Students can register on the Butler Center’s website, serveandlead.studentaffairs.miami.edu.